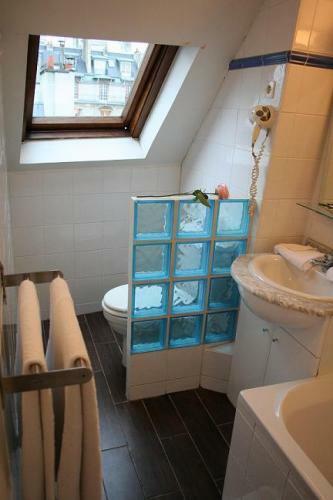 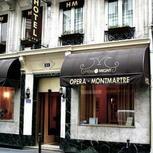 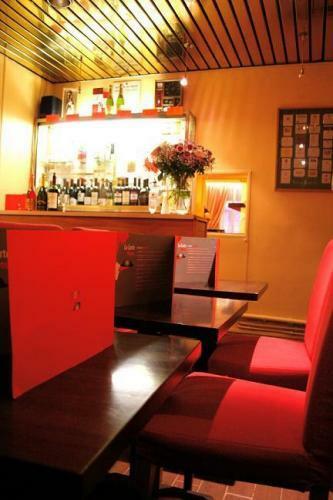 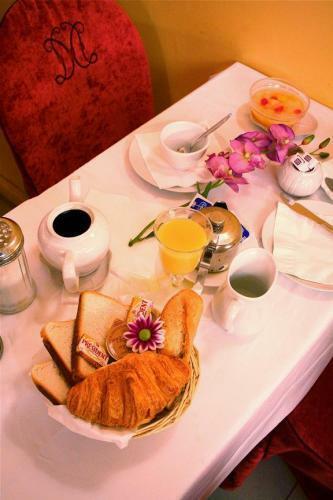 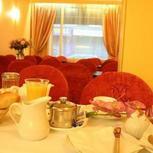 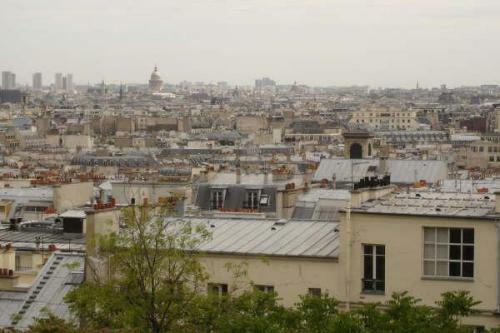 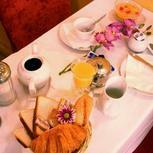 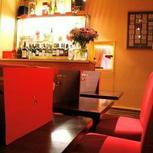 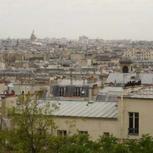 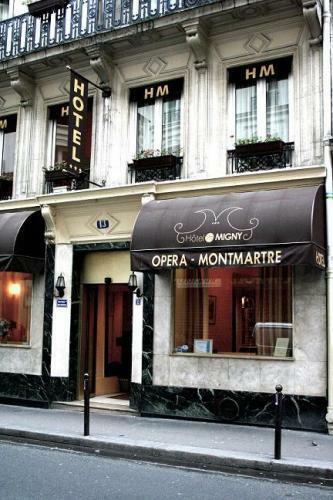 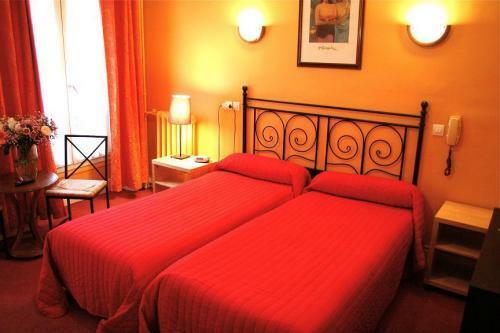 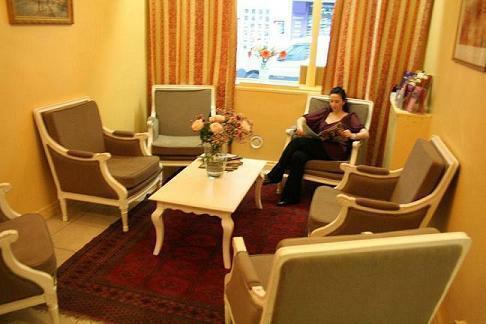 Hotel Migny is located in a quiet street at the foot of Montmartre Hill, in Montmartre Paris. 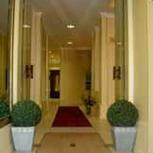 It is only a few minutes away from main department stores and other places of interest. 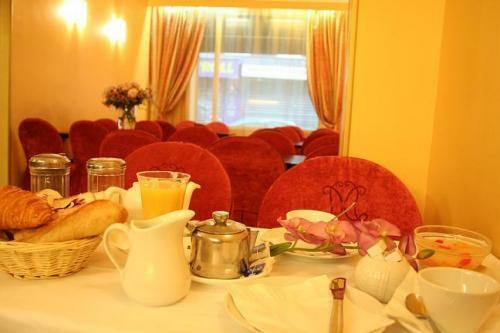 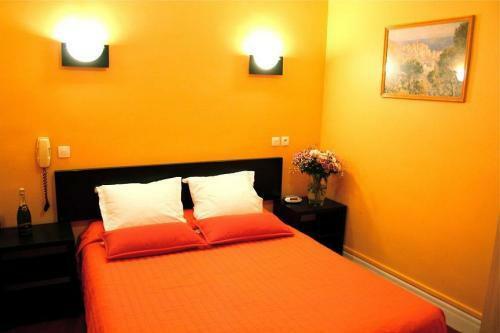 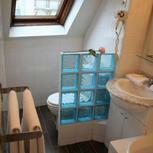 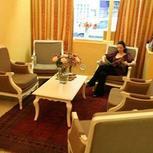 Hotel Migny offers 50 comfortable rooms with ensuite facilities and television satellite. 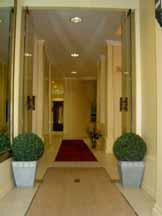 The friendly welcome of our staff will make your stay all the more pleasant. 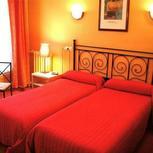 The hotel offers 50 single, double, triple or quadruple rooms. 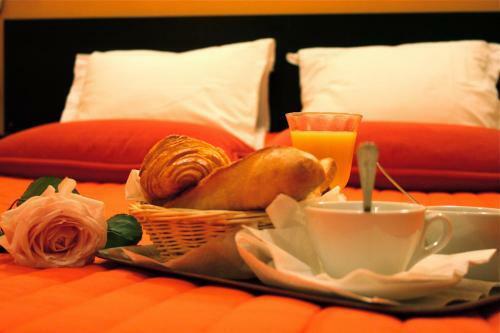 Extra beds are available on request. 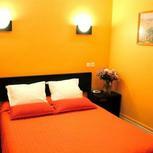 All the rooms were recently renovated.